After some sterling work by members to clear the pitch of snow, Saturday evening’s match against Canterbury went ahead as planned. Unfortunately the M1s found themselves on the wrong side of a tight game, going down 0-2 to a young and well organised Canterbury side. Southgate started brightly and enjoyed the best of the early exchanges, however as the half progressed, Canterbury started to dominate possession and opened the scoring in the twenty sixth minute via a Tom Bean penalty corner which beat Chris Rae in the Southgate goal. The second half was largely dominated by Southgate with Canterbury confined to attacking on the break, however despite hitting the post they couldn’t convert a number of good chances, and were eventually caught out two minutes from time when a Canterbury break was converted by Harrison Smith. 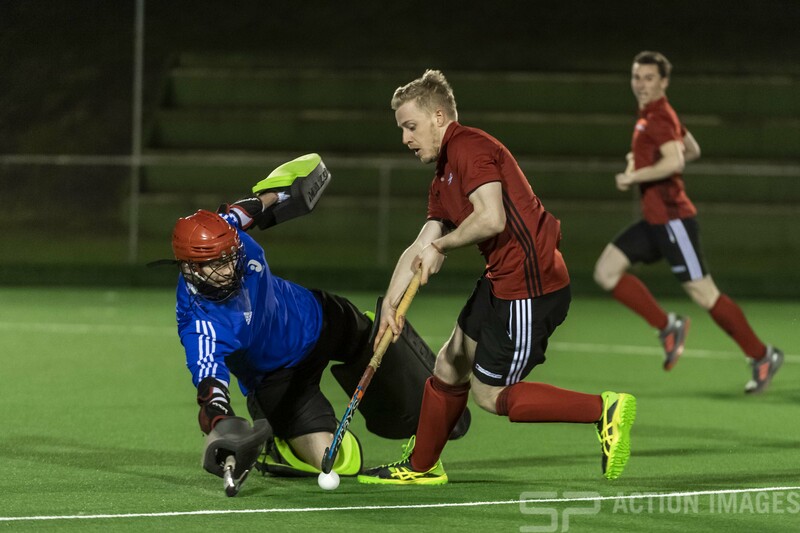 The M1s will look to rebound strongly on Sunday when they welcome City of Peterborough to Trent Park.